While Australia is known for mining when it comes to manufacturing, the textile industry, automotive industry (to the lesser degree in the previous several years) and chemical industry dominate the market. However, due to rapid technological advancement, most of these industries will undergo a massive change in the future. Some new trends will be born; others will be forsaken in their entirety. All in all, here’s what you should expect from Australian manufacturing trends in 2019. In the world where robotics is becoming more and more present, it’s to be assumed that most of the first-world countries might put an emphasis on their manufacturing. A prime example of this are drones which are used in every single industry from the delivery to agriculture and construction. Other than this, some companies have long since been using window-cleaning drones, while some are even using them for noble purposes such as wildlife conservation. The next massive move forward is the 3D printing, which is, as of lately, revolutionizing more and more industries. Orthopedic prosthetics made this way are much more advanced and easier to make with the use of a 3D printer, which means that this simple manufacturing trend may revolutionize the medical industry. 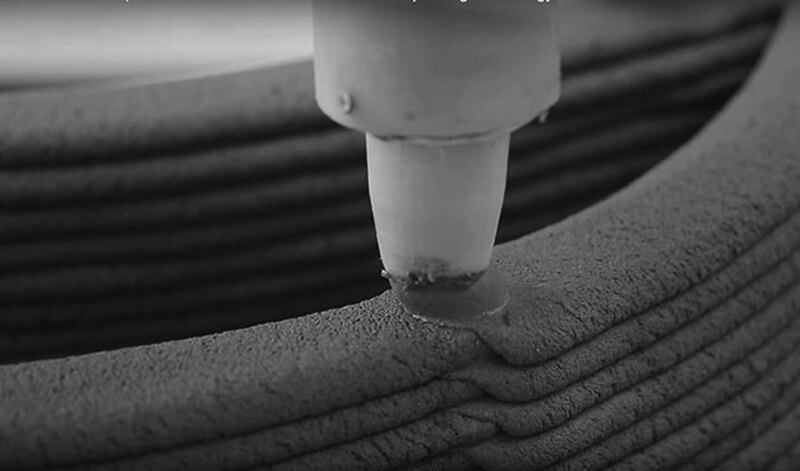 Other than this, 3D printing can make a massive difference in the field of construction, where it can make complex elements on spot, instead of them having to be made in a facility and transported to the construction site. On the other hand, some of the most potent 3D printers have been known to make an entire home in under 20 hours. Sure, this is usually a micro-house, yet, the saving of time and money is simply unparalleled. In the past, only the biggest of companies could afford to purchase highly-sophisticated heavy machinery. Nowadays, in the era of outsourcing and collaboration, there are so many businesses that prefer to hire these pieces of equipment instead of buying them. The perfect example of this are cranes and towers in the construction industry. On the other hand, the manufacturing industry benefits from an advance in manufacturing strategies, techniques and materials. For this reason, it’s much more affordable for a mining company (even a minor one) to acquire a high-performing track undercarriage, than it was in the past. In this way, the manufacturing industry benefits the industry as a whole. With the help of the internet of things (IoT), every single industry can go forward. Not only can these help manufacturers automate even some of the more complex manufacturing processes, but they can also help make the design more data-driven. The only problem with this idea lies in the fact that, even in 2019, not a lot of manufacturers will be willing to invest heavily in IoT devices. Still, this number is bound to grow when compared to what it was in 2018 or 2017. Either way, it’s expected that the IoT might soon become a driving force in the field of manufacturing. At the end of the day, the technology of VR can be used to change the manufacturing industry in more ways than one. First of all, it facilitates the training process for new employees. This cuts down time that it takes for them to become productive and minimizes the waste of material. Second, it makes the inventory management much easier. Finally, it gives engineers and designers more sophisticated tools to work with. As you can see, each major improvement creates a chain reaction that benefits the industry as a whole. This is an inevitable side-effect of progress and the manufacturing industry doesn’t seem to be immune to it either.